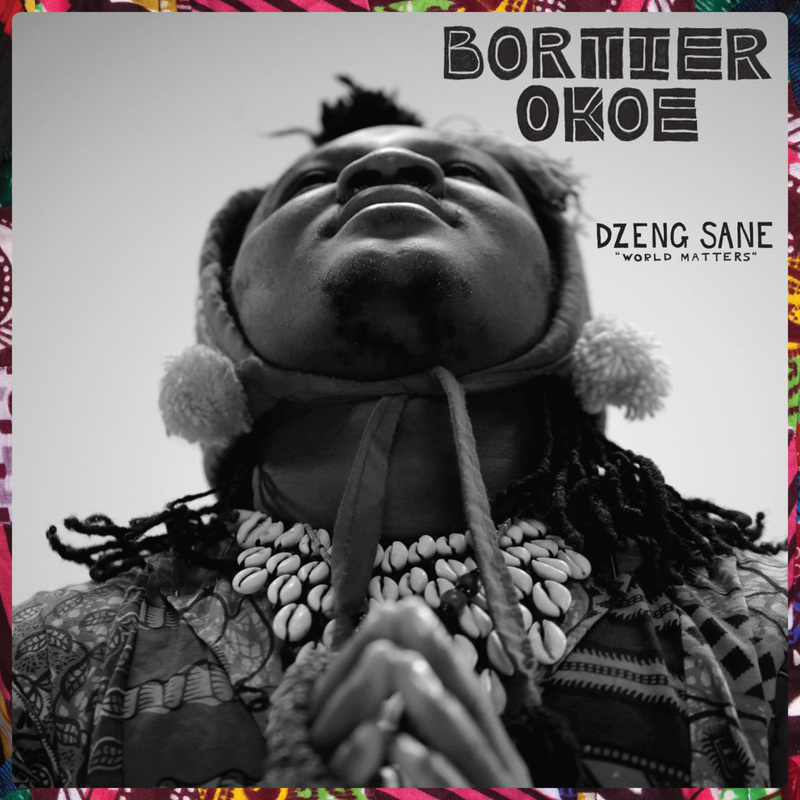 Bortier Okoe’s new album Dzeng Sane – World Matters. 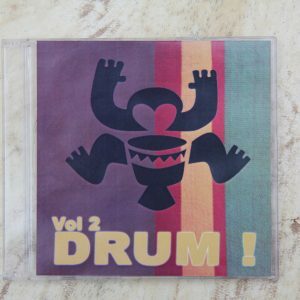 Beautiful music from Ghana, West Africa. A composer, master drummer, dancer, multi-instrumentalist and singer from Ghana, West Africa, Bortier delivers songs in English, and his native Ghanaian languages of Ga, Twi, and Ewe. 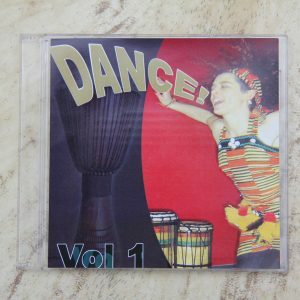 Intense and intricate rhythmsblend traditional kpanlogo drums, djembe, kora, and balafon with exciting vocals, guitar riffs, and horn lines, creating a new musical force – a sound which connects him with his audiences and inspires even the most reserved listener to get up and dance and sing along.